The Chairman has a blog! Keep up to date with the goings-on at WLT with our very own blog, penned by no other than Mr Chairman, Paul Dawson! 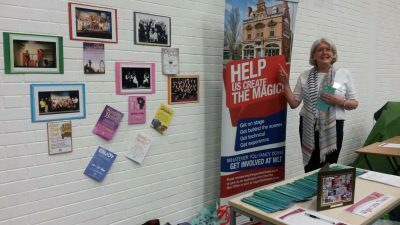 Read the Wigan Little Theatre blog.